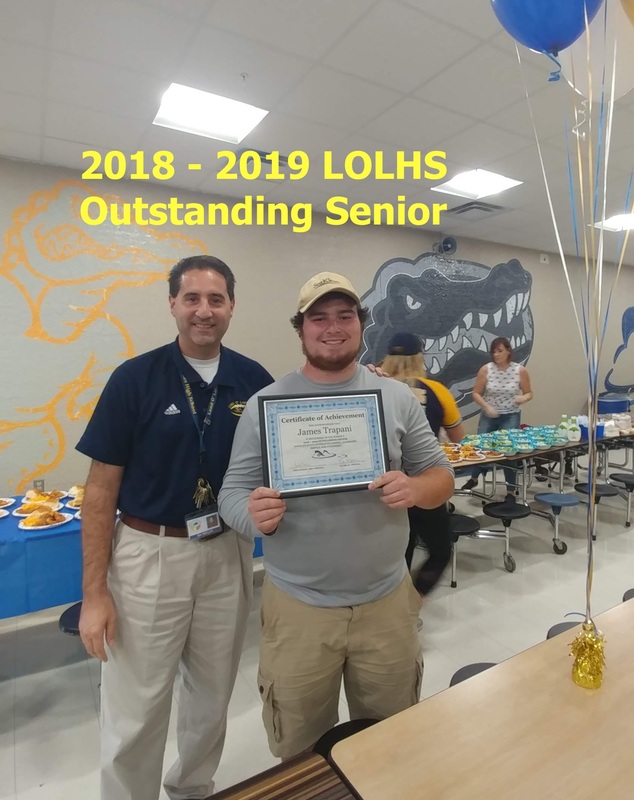 We are excited to announce that James Trapani has been chosen by our students and staff as the 2018 – 2019 Outstanding Senior! 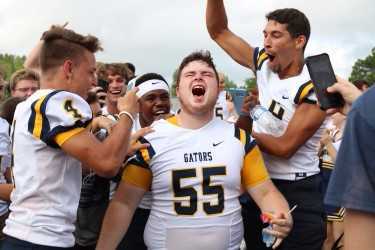 James is an incredible Gator who has a passion for creating a school environment that is enjoyable for his peers. In addition to being a productive citizen and taking many of the rigorous courses that the school offers, James is heavily involved in sports, Student Government, CEC, and the journalism program. James will be participating in an interview, along with others who were selected at their schools, to determine the overall District winner. Congratulations to James; we wish him the best of luck in the upcoming selection process.